Gender equality and women’s rights are core to attaining sustainable, just human development. Editor, Caroline Sweetman, introduces the natural resources issue of the Gender & Development journal. 2017 is on course to be the deadliest year yet for environmental activism: 150 women and men have so far been murdered for defending natural resources and the communities who depend on them. Millions of the world’s poorest people live in countries with valuable and abundant natural resources like oil, gas, and minerals. Natural resources – land, water, forests, air – are essential to life on Earth. Yet they also offer the promise of great wealth. Without consultation – and often without even a warning – mining, logging and other large-scale projects can be imposed on families and communities. Resource extraction can have a devastating impact on some of the world’s poorest and most marginalised communities, destroying traditional ways of making a living and polluting the environment. In many countries dubbed as suffering from the paradox of plenty, irreplaceable natural assets are traded for fast cash, while strategies for broad-based development are ignored by the wealthy elites who dominate both politics and business. Contributors to the new issue of Gender & Development share case studies and analysis from women, natural resource rights defenders, and development practitioners and researchers, struggling to break the resource curse, realise sustainable development, and hold governments and big business accountable to all. 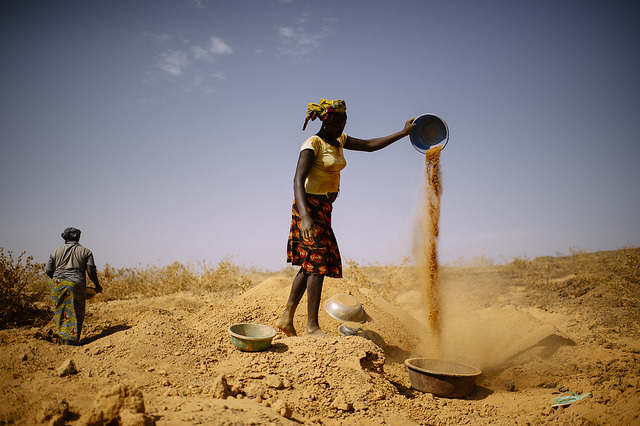 As ecofeminists have highlighted for 30 years, unequal gender roles and relations make resource extraction particularly devastating for women. While elites may capture the profits disproportionately in many contexts, marginalised social groups – including women – are less likely to experience the benefits of extraction, and are affected differently by virtue of their gendered roles in the economy and society. Women also tend to be less able to participate in decision making forums relating to extractive questions. If mines and heavy industries offer employment to local communities, it’s men who get the jobs in the testosterone-charged atmosphere of heavy industry. Elana Nightingale, Karina Czyzewski, Frank Tester, and Nadia Aaruaq’s article features Inuit women’s voices on the crisis that resulted in their community in Canada, where women are increasingly dependent on male earnings, and experiencing rising tension, violence and abuse. Feminist environmentalists link the despoilment and destruction of the environment to unsustainable, unequal development, which marginalises women, indigenous peoples, and other groups. Ending the resource curse begins with social justice for the most marginalized in society. Struggles to secure natural resource justice involve women’s movements and marginalized communities – including indigenous peoples- around the world, working with progressive politicians, business leaders, and development organisations. Direct action to change the law and challenge the powerful is a key focus in this issue. In their article, the South African WoMin Collective focuses on women’s struggles in one community – the Xolobeni – to secure the right to consent to – or to reject! – mining plans. In their article on indigenous women’s struggles to oppose state-sponsored deforestation in Chhattisgarh, India, Sulakshana Nandi and Samir Garg share the imaginative – and multi-faceted – strategies adopted by indigenous women to restore land and forest rights in the face of large-scale state-supported teak cultivation. Tracing the impact of this kind of change is critical to hold governments and private sector businesses to account. Alice Powell’s article explores the international transparency and accountability initiatives which promise to hold the powerful to account, and improve the management of natural resources, by promoting citizen involvement and information disclosure in the extractive sector. This, and all the articles in this issue, provide evidence that gender equality and women’s rights are core to attaining sustainable, just human development: and hence, that women’s rights are key to securing natural resource justice for the local communities most affected. Ultimately, these decisions affect all of us, and the planet we share. 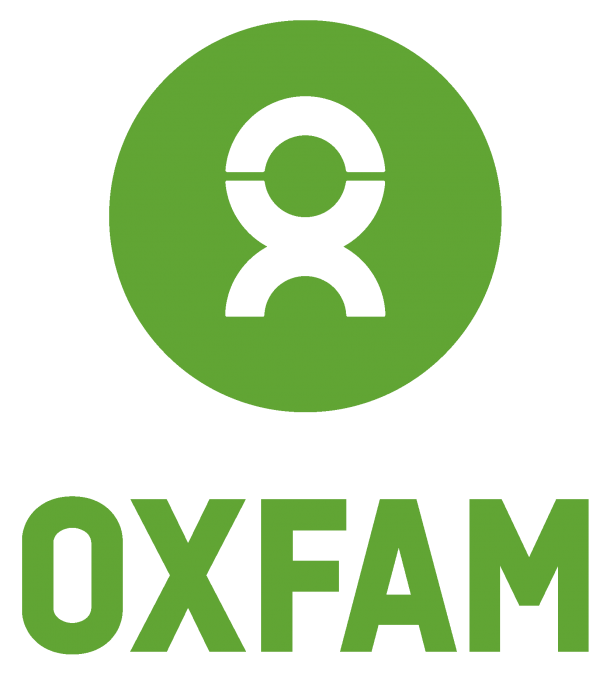 This post appeared originally on Oxfam Great Britain’s Views and Voices blog.